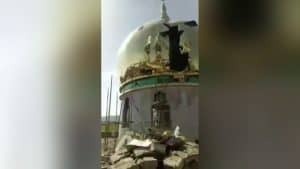 Schism in the Chinese Catholic Church? 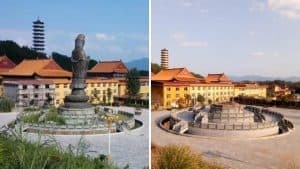 While many expected that the agreement between the Vatican and China would cause a conservative schism in Chinese Catholicism, in fact, the first signs of a possible schism are appearing among the pro-government Patriotic Association. 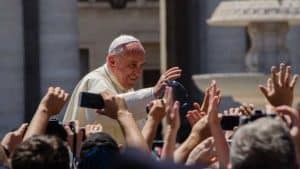 The agreement between China and the Vatican on September 22, 2018, was widely criticized by conservative Catholics, who saw in it a victory of the Chinese Communist Party (CCP) and a sell-out of the Vatican. 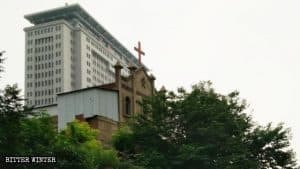 Some observers believed that, dissatisfied with the agreement, the most conservative anti-CCP Chinese Catholics may not accept to be part of a unified Catholic Church in China, resulting from a merger between the pro-government Patriotic Association and the pro-Vatican Underground Church, which had been bitter rivals for decades, and promote a schism. 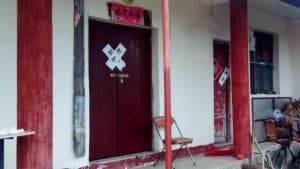 There are now indeed signs of a possible schism in Chinese Catholicism. But they do not come from the conservatives. 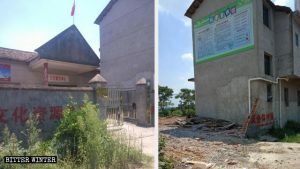 As AsiaNews reported, an association of members of the Patriotic Association hostile to the merger with the Underground Church is taking shape. 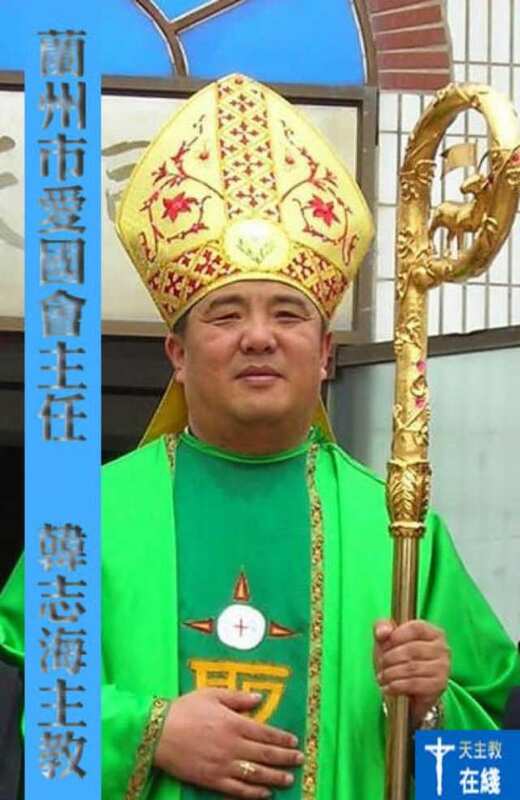 In Lanzhou, in Gansu Province, the local bishop, Mgr Joseph Han Zhihai, became president of the local Patriotic Association and vowed to convert it into an instrument of resistance to any agreement implying the recognition of Vatican leadership over the Chinese Catholic Church. 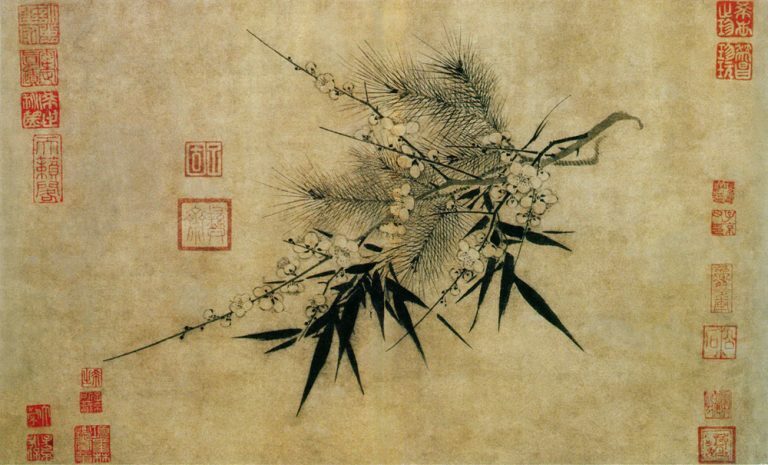 Han Zhihai was originally a bishop in the Underground Church, who later moved to the Patriotic Association. The Patriotic Association is understandably worried that, in case of a merger, the lavish lifestyle of its bishop and the immoral conduct of some of them may come under Vatican scrutiny. The local United Front’s attitude confirms that, within the CCP itself, different attitudes coexist with respect to the Vatican deal.